Now's your chance to try these bite-sized treats. 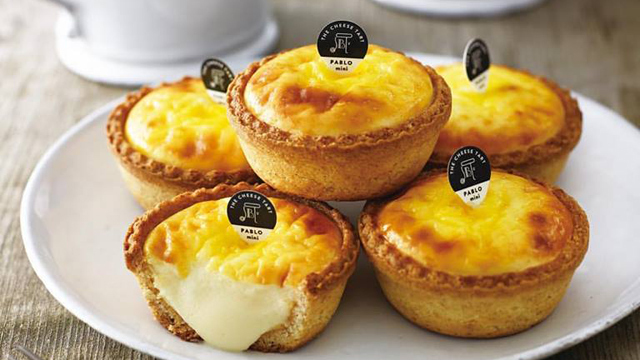 (SPOT.ph) PABLO just opened their second branch in Bonifacio High Street, and the new store, called PABLO Mini, serves bite-sized cheese tarts. If you have yet to try out these cloud-like treats, then today's your chance. 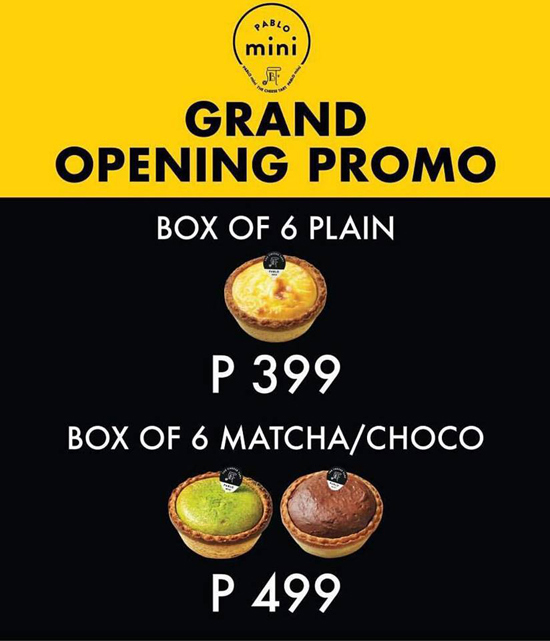 To celebrate PABLO Mini's grand opening day, you can score discounts on boxes of their mini tarts. You can now get a box of six plain minis for only P399 (down from the original P550 for a box of six). The tarts are also available in Matcha and chocolate variants: a box of six matcha or chocolate minis will set you back at P499 (down from the original P700 for a box of six). 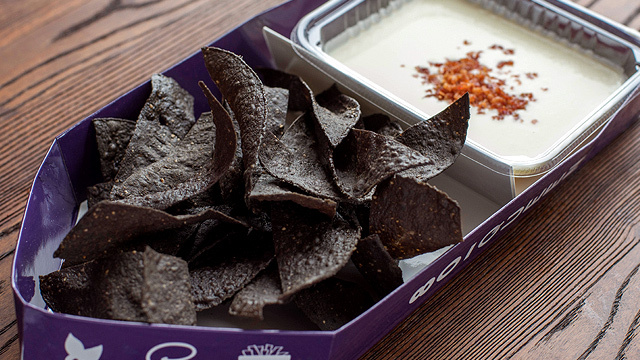 This is only happening today, January 26, so hurry and grab a box. 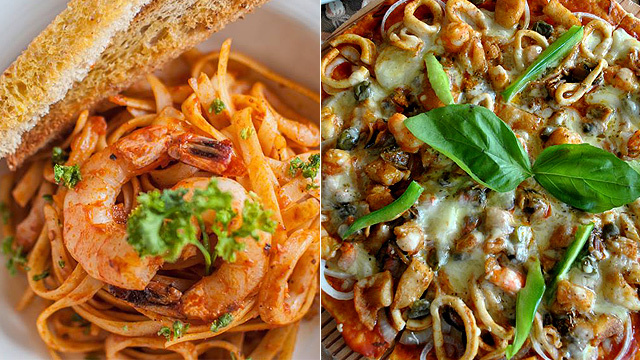 PABLO Mini is at Bonifacio High Street, Bonifacio Global City.